Our mission is to bring lasting function and flawless beauty to your home, with unsurpassed craftsmanship and care. Not only leaving your home improved by what we do, but in who we are. 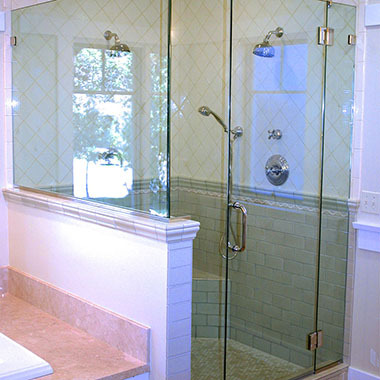 Allglass was created in 1991 by Martha Womack, beginning as a humble one woman business and eventually growing into a premier, full-service shower door and bath enclosure company. Allglass serves all of Southern California with exemplary workmanship and the finest of products. 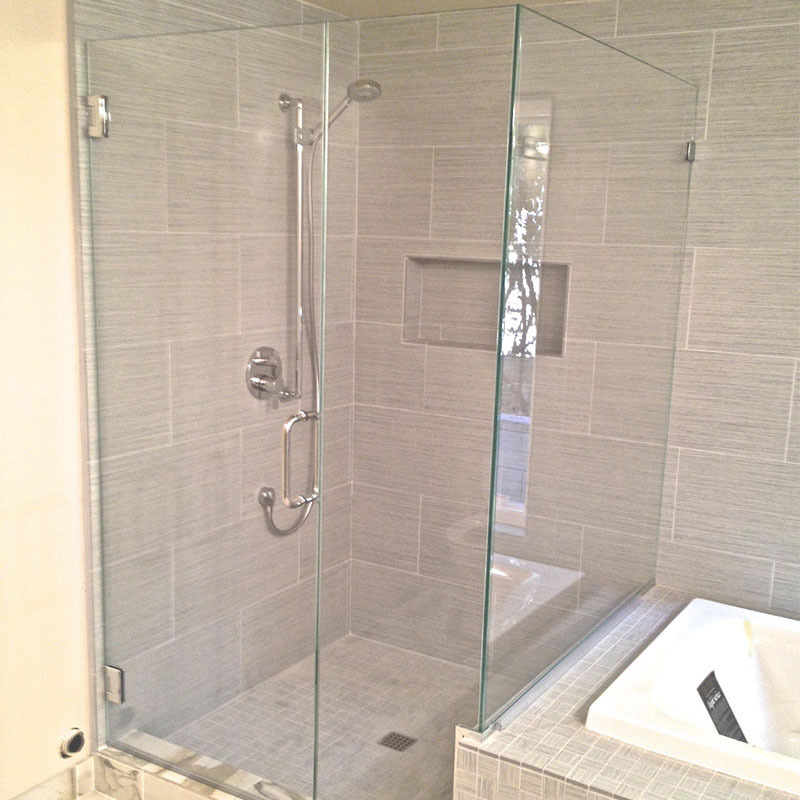 We design, build, fabricate and install all styles and types of shower doors and enclosures. Creative solutions are our specialty. Our intention is to exceed your expectations, establishing a lifetime relationship with all our customers. Martha is still at the center of all that we do. She has developed a team of people who share her commitment to your satisfaction and has built a reputation for excellence. Allglass provides extraordinary lifetime customer service, unparalleled in the industry. Get A QuoteReady To Realize Your Bathroom's Potential? Call 909-931-3150 for a quote or a consultation on your project.